1. Create an ordered environment for your child to work in. Have all the materials ready and in their proper place. After the work\fun is done, guide your child take responsibility and help clean up. 2. Plan an activity that promotes concentration. TV and video games distract, while Montessori activities require your child’s full concentration. 4. Rely on your child’s inner motivation. Kids are built to learn and LOVE it. Most of the time, they just need the opportunity. The first thing to think about is your child’s interests. Build activities based on what you find them talking about a lot, or that seems to keep them engaged. If your child is really into sharks, print out shark pictures and discuss the similarities and differences between the species, create shark counting activities, crafts, and have lots of books available for the child to explore. They will absorb what you present to them because it is based on what they are truly interested in. You can do the same with almost any theme or interest. Kids love, and I mean LOVE, tiny objects. 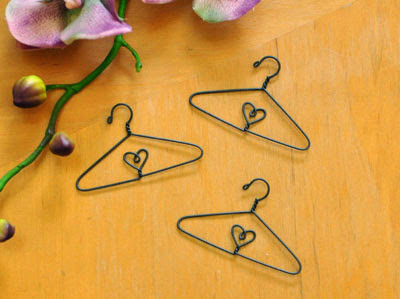 Representations of real things such as miniature hangers, tiny chairs, itty bitty shells, etc. Something about them really captures their interest. 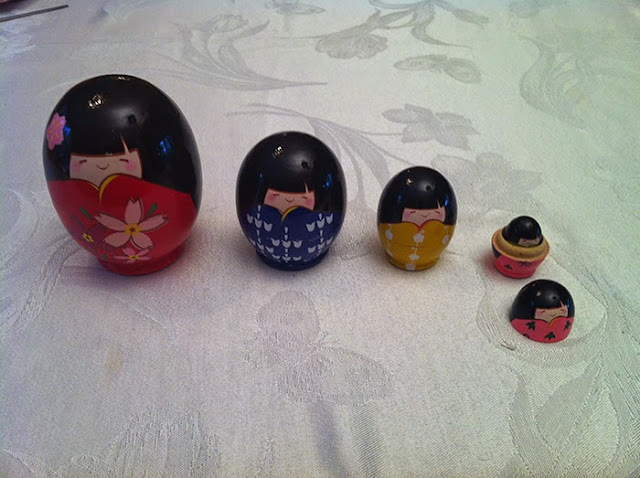 Some of the best miniature items I have found at craft stores with the dollhouse items. They aren’t designed for children, but are perfect representations of the real thing. Of course, when you use miniatures in your activities, you have to be sure your child is ready for them and won’t try to eat them. Searching for the perfect items for your activities can be exhausting, but turning it into a treasure hunt can help with that. Always be on the lookout for unique items that might spark the interest of your child. Sometimes, I would find one cute item and that would give me the idea for a whole new activity. 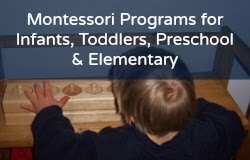 Earlier this summer, I wrote another guest blog for Montessori On a Budget about where to look for materials to create your own activities. Check out the blog ‘Where To Find Inexpensive Montessori Materials’ for some of my favorite places to find inexpensive treasures. Teresa is an AMS certified teacher and owner of Montessori By Mom. She has a passion for education and the Montessori Philosophy. She and her husband Nathan hope to help make Montessori more accessible to parents and children through their small business.